The owner was very nice and he had to direct us over the phone on how to get there because our navigation sent us to the wrong address. We arrived very late and it was already dark, I felt bad that he had to wait on us so long. He spoke good English and was very helpful in telling us all about Plitvice Lakes and the local area. The outside gardens were beautiful and we loved sitting on the nice covered porch. The WiFi worked well and the beds were comfortable. The kitchen had all necessary utensils. 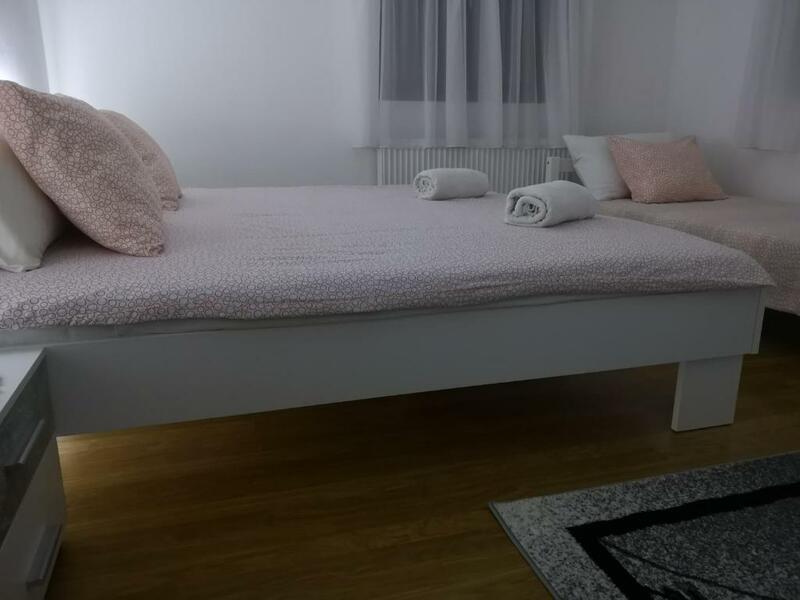 Very well equipped, newly refurbished, very friendly host. The host was extremely helpful! He picked us up at our bus stop and brought us to the Plitvice lakes. I have no remarks for the apartment, it was clean and big enough for the five of us. Beautiful location - picturesque & peaceful! Although close to Plitvice lakes entrance 1 we had to drive and not walk like I was hoping to. Perfect for a short stay. Nice and clean apartment. Just a short walk away (across the road) was a lovely little restaurant where we had the BEST steak ever! Never met the owner but his mother was there to give us the keys. 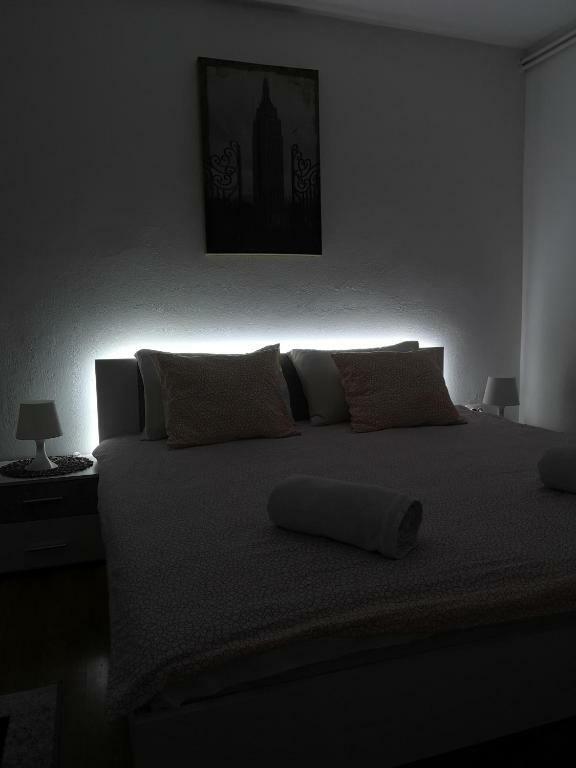 Very clean, spatious bedroom appartment. Nice host on site, quiet location. A restaurant 100m. Walking distance to the national park. The hosts were fantastic!!! Beautiful family, very very helpful with directions, ideas, bread, welcome.. they were so lovely. Location perfect... only 5 mins drive from entrance to park 1, and 20 mins walk from fabulous clifftop view of lower lakes.. Small bar and restaurant 50metres away .. relaxed, peaceful and breathtakingly beautiful views. 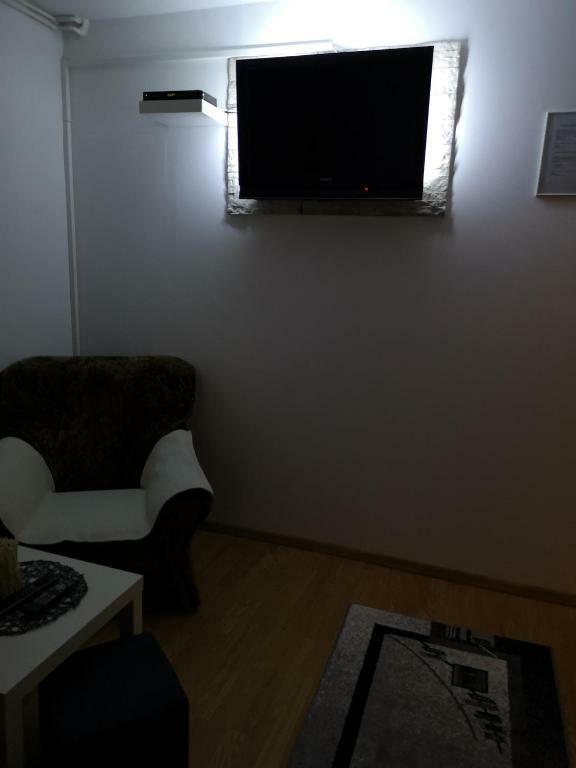 Beautiful location, very smooth booking process, helpful service, lovely, cosy apartment for the family. Beautiful house and excellent location. The Plitvice National park is very close to the property. the apartment was gorgeous and host very helpful. very close to plitvice lakes and the neighbouring rivers that were ideal for swimming in. 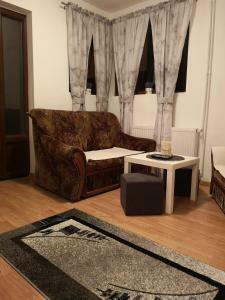 Lock in a great price for Apartman Ante – rated 9.1 by recent guests! 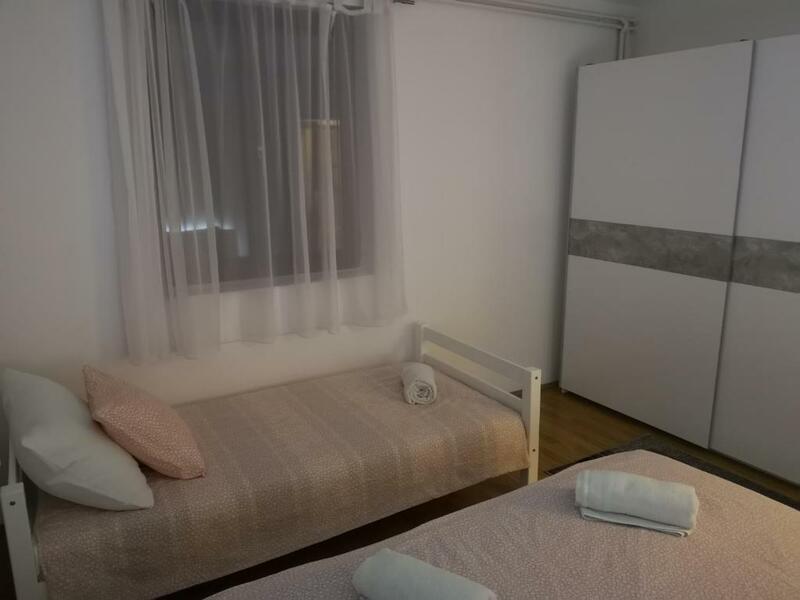 Apartman Ante This rating is a reflection of how the property compares to the industry standard when it comes to price, facilities and services available. It's based on a self-evaluation by the property. Use this rating to help choose your stay! One of our best sellers in Poljanak! 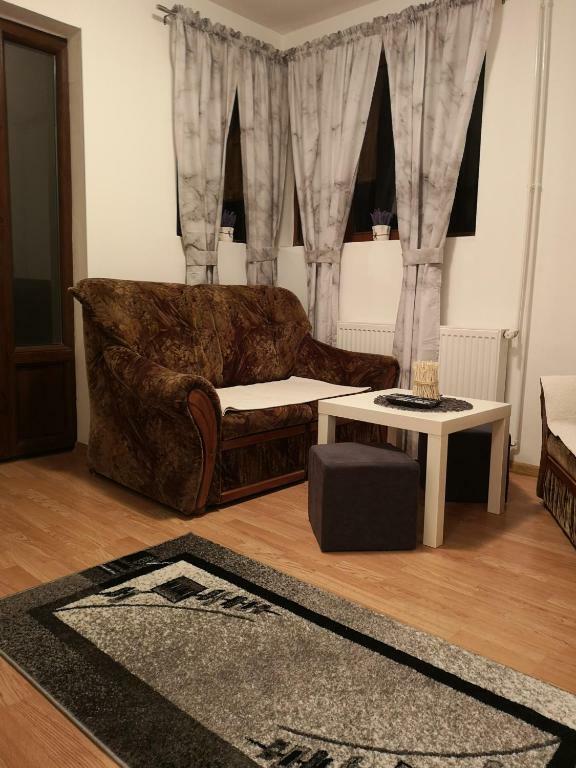 With mountain views, Apartman Ante has accommodations with a kitchen located in Poljanak. Free WiFi is available. Fitted with a terrace, the units feature a flat-screen TV and a private bathroom with free toiletries. A patio with garden views is offered in each unit. Plitvička Jezera is 7 miles from Apartments Ante, while Bihać is 22 miles away. This property is also rated for the best value in Poljanak! Guests are getting more for their money when compared to other properties in this city. When would you like to stay at Apartman Ante? 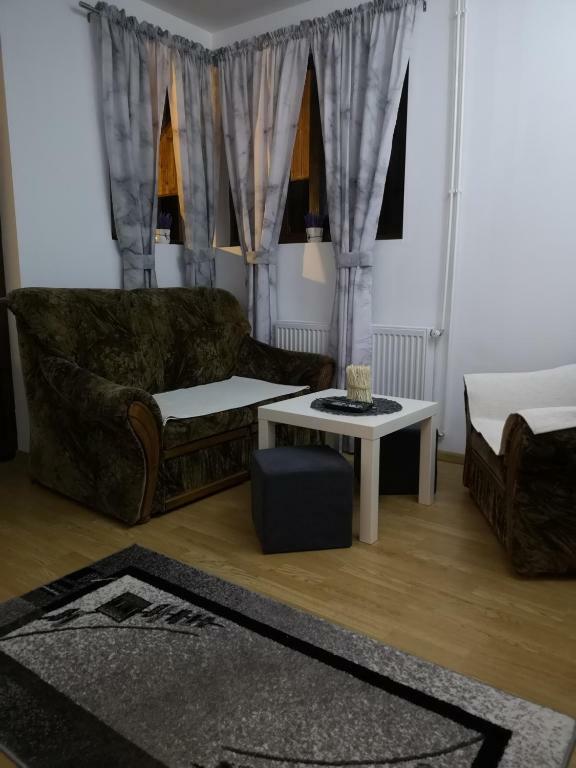 House is situated in a quiet and charming village near Plitvice lakes and has a beautiful view over the canyon and mountains. It's apartment with 2 bedrooms,bathroom,kitchen and living room. It has also free parking in front of the house. The house is on adress Poljanak 9, second house on right side next to road as you enter village Poljanak. You can use a barbeque if you want to prepare for yourself something to eat. The peaceful and relaxing place for people who loves to enjoy in nature. I love to communicate with guests every day cause it is part of me job! :) Also I want to explain to guests our beautiful National park and places around it. 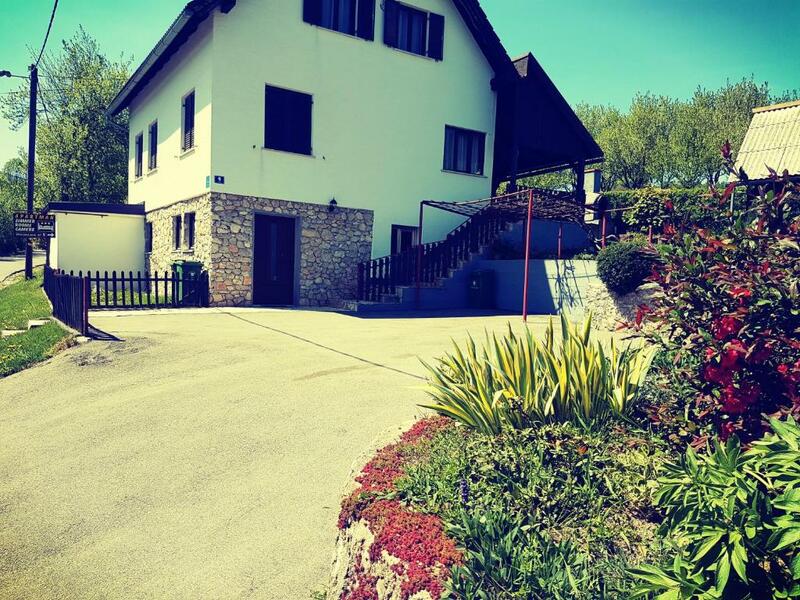 Enjoying a picturesque location only 2 km from Lake Kozjak, the biggest lake of Plitvice Lakes National Park, the Canyon House is surrounded by a forest and lush meadows. The house is situated just next to the road that lead you to the lakes. House Rules Apartman Ante takes special requests – add in the next step! Please inform Apartman Ante of your expected arrival time in advance. You can use the Special Requests box when booking, or contact the property directly using the contact details in your confirmation. Actually nothing! We were very lucky that he picked us up & brought us to the place we had to be otherwise it would be difficult to get at the park with public transport. There was no sofa just dining chairs. 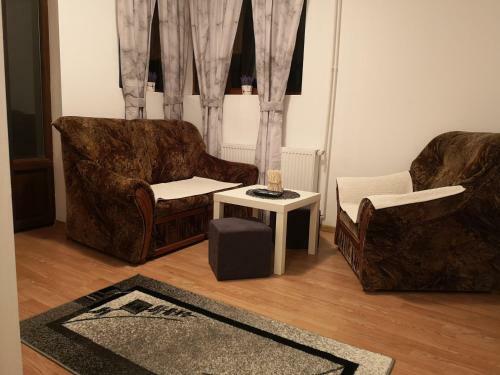 Although there are swing chairs & hammock outside - it would be nice to have chairs to relax in inside the apartment. The bathroom ergonomics and beds could be better. 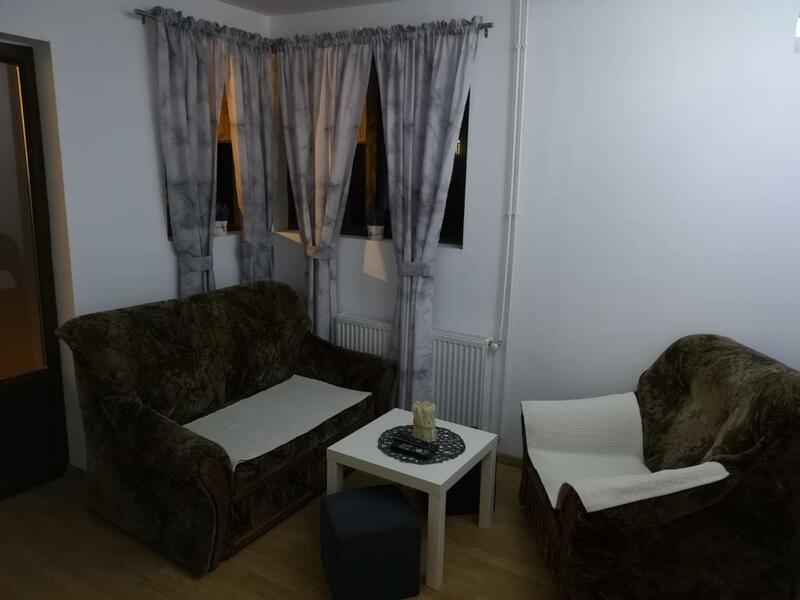 Lack of comfy chair or sofa in living room.. after long days walking would have been nice your somewhere more comfortable to relax together to chat.. dining chairs perfectly good for eating but after dinner nowhere to relax apart from our own bed. Puhas. Mugav voodi. Kena ümbrus, aed,rohelus. Vaikne ja rahulik.